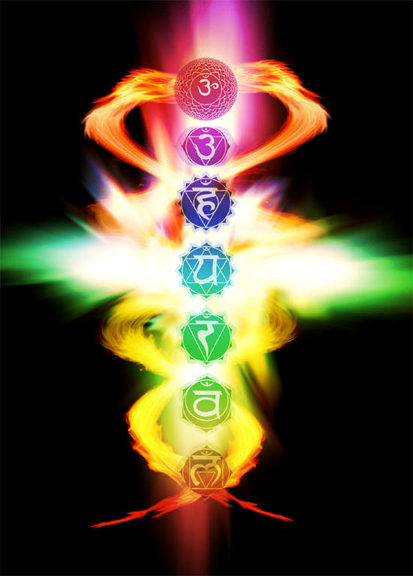 Chakras are our Energy Centers where mental body along with energy body vibrates with Universal Energy. It is through these Chakras Universal Energy flows in and unhealthy clogged energy flows out of the body. So it is important to have these energy centers open to have harmony and balance in our mind, body and soul. If for any reason, this process is disturbed, we encounter disharmony at almost every level of our being. In this retreat we are focusing on special techniques to unwind your kundalini energy which when activates, it opens chakras and help them to viberate at higher frequencies. Have you ever felt like this in your life? Fearful, Insecure or lack of confidence. Unable to let go of your past traumas. Scared of being judged or being judgmental. Stuck in too many thoughts or confused. This Retreat will empower you not only to understand the reasons behind all of this but also to actively work on harmonizing your chakras and bring healing at all levels. An awakened Heart, Mind and Soul. A glowing, radiant and empowered self. Good news is that this list can also go on and on…:-) Through balancing your chakras, experiencing your kundalini energies, you can truly transform your life. Detailed understanding of 7 Energy Centers: This will help you to get to know what Chakras are, there physical, emotional, mental, psychological and spiritual aspects. By knowing this you can start a journey towards your own healing process. Personal tools and guidance to go deeper in your personal journey. Time to explore hidden aspects of yourself. 6 nights accommodation on shared basis. We are looking forward to welcome you and giving you a fulfilling experience. An experience where you can unwind physically, emotionally, mentally and grow spiritually. Limited seats available, so please act quickly if you are willing to do some real meaningful work for yourself..